This ZIP file contains two scripts (.PDF ) about the night Peter was released from prison as found in Acts 12. As the church gathers to pray, the women in Mary’s kitchen discuss how hard it is to be a mother, especially as the church is persecuted. 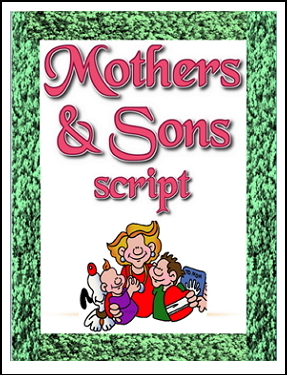 One script is longer and has roles for 6 women and one girl, the other is longer with a cast of 6 women and one girl.